Elle has been passionate about art and creating things all of her life. It started out with sewing when she was just 4 years old. Her grandmother, who hand-stitched elaborate Barbie Doll clothes, told her she could learn to sew when she could thread her own needle. Elle, never being one to think she was unable to do anything, accepted the challenge and relentlessly attempted to thread the needle until the task was accomplished. That drive and passion is still ever present in everything she does. 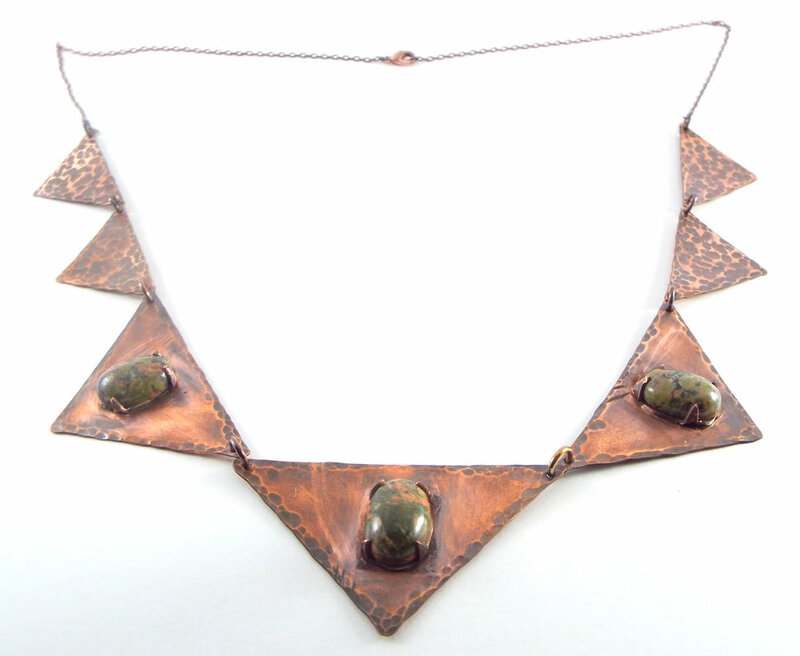 Elle’s focus now is metalsmith jewelry made with copper, silver, or brass and features gemstones. She also enjoys making wire-wrapped jewelry with silver, gold and rose gold wire. 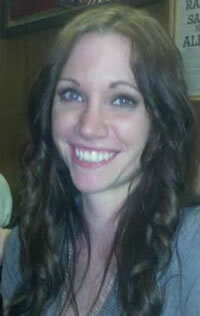 She has always had a fascination with gemstones and enjoys working with natural stones. 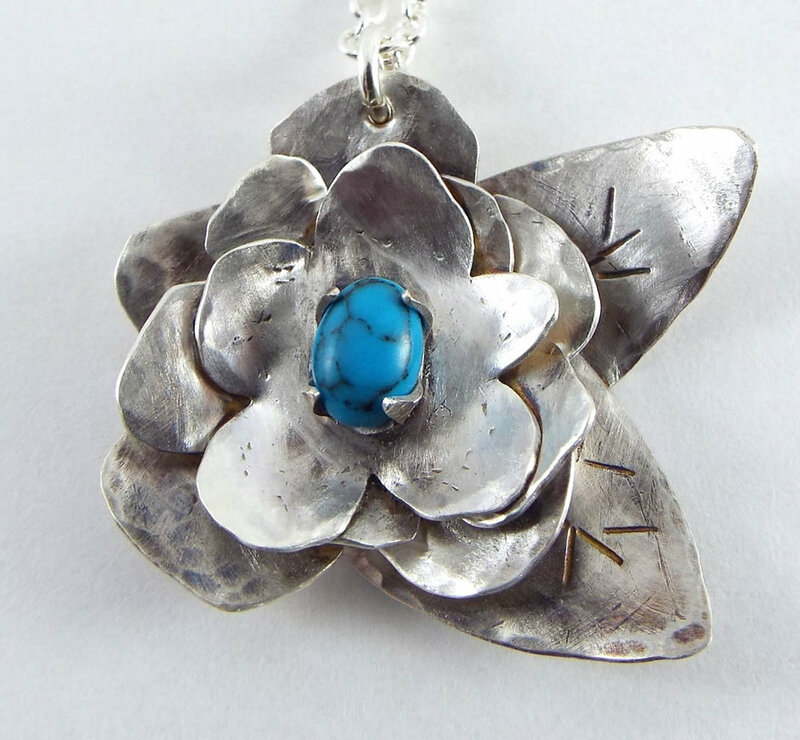 She also enjoys working with different metals, her favorite being silver. She finds inspiration for her pieces in many different places. For gemstone pieces, she tries to think of what will complement each individual stone best, making each piece a unique creation. Sometimes inspiration comes from the shape of a piece of metal. Other times, it’s none of those things. It could be a piece made with a specific person in mind. These are her favorite pieces to make: pieces that compliment a person’s character and personality. Elle is accepting commissioned worked through appointment.